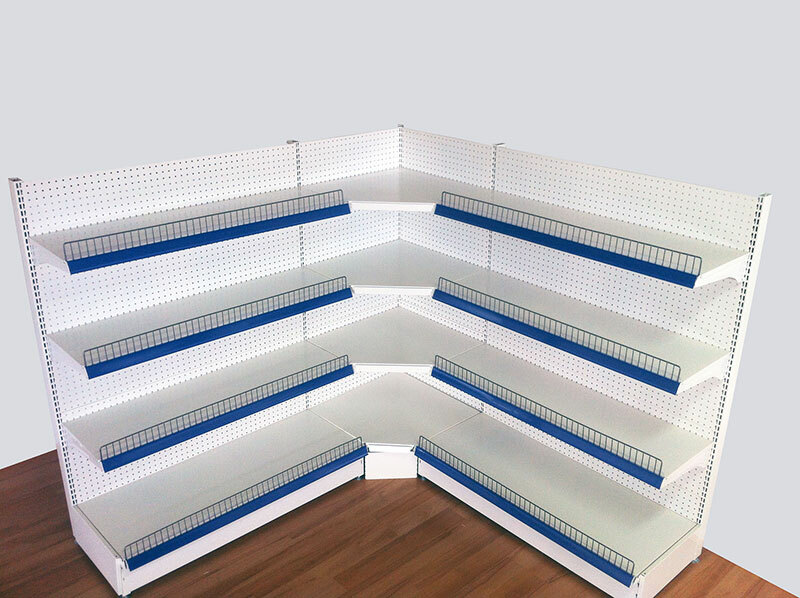 SKU: HD-CPB-IN-2045S. 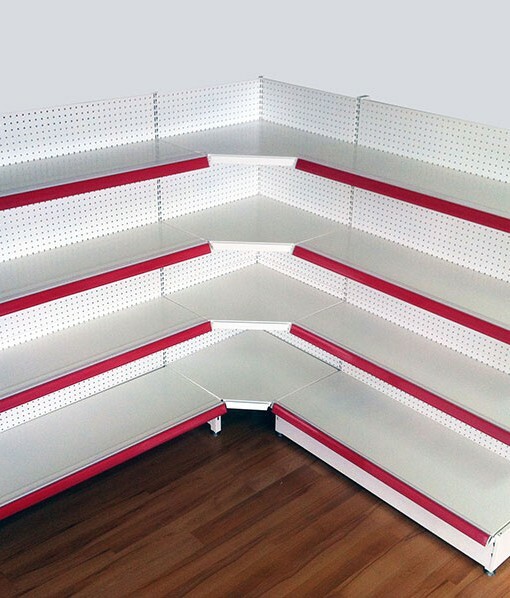 Category: Pegboard Corner Shelving. 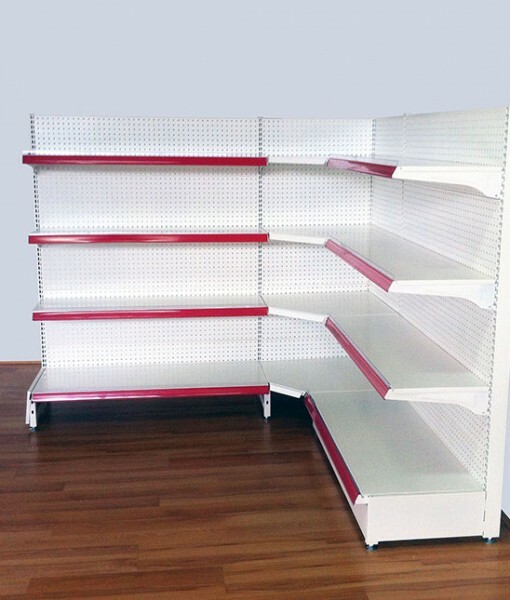 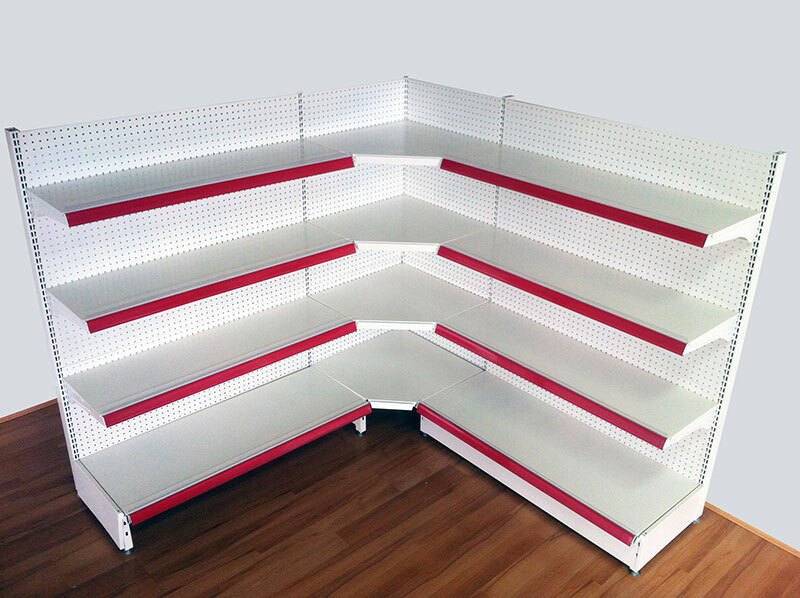 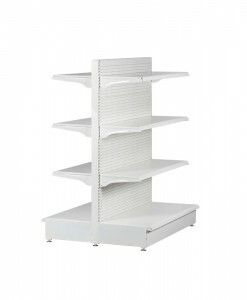 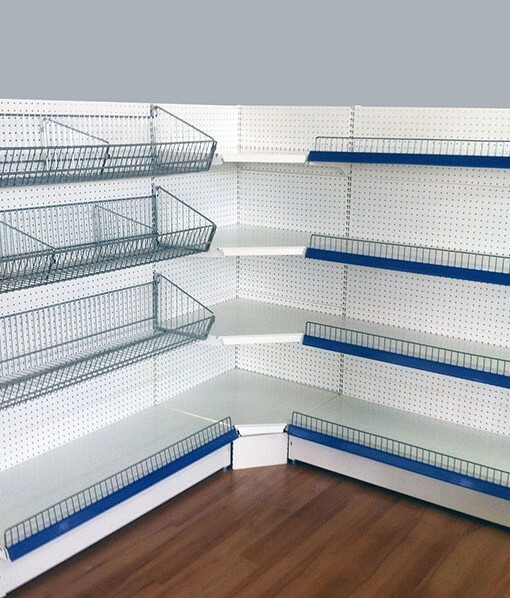 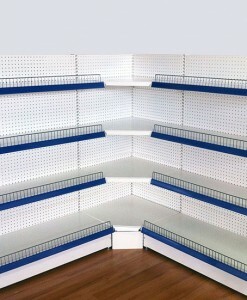 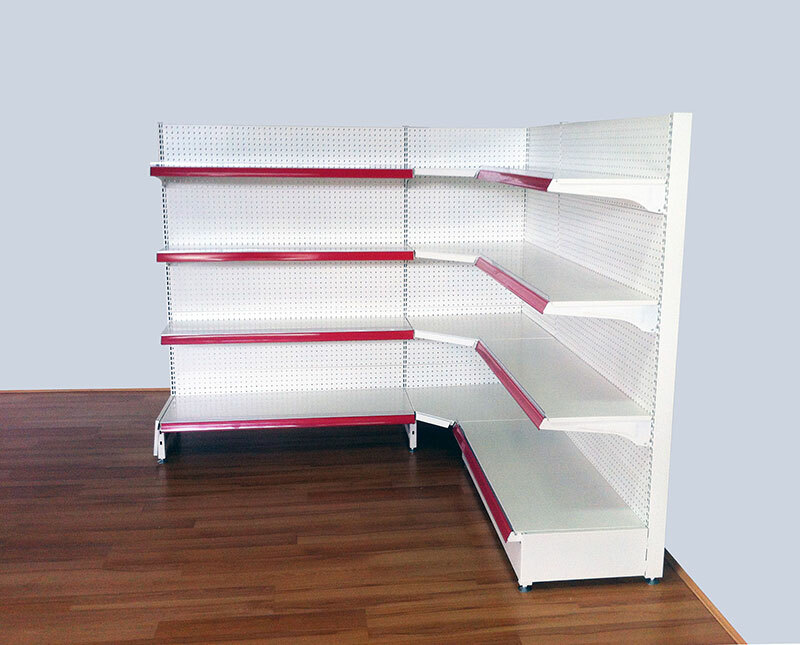 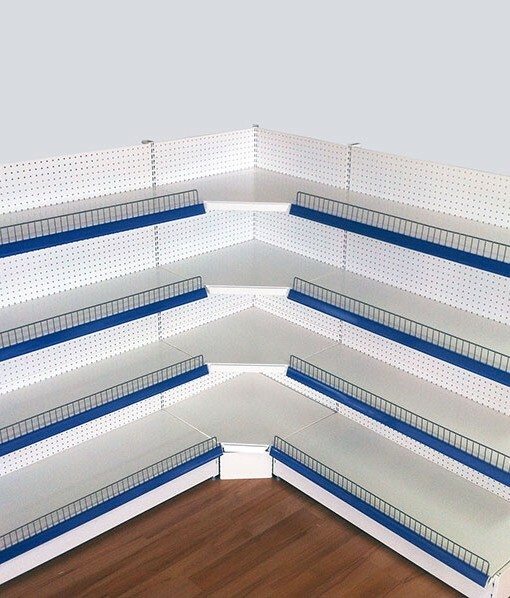 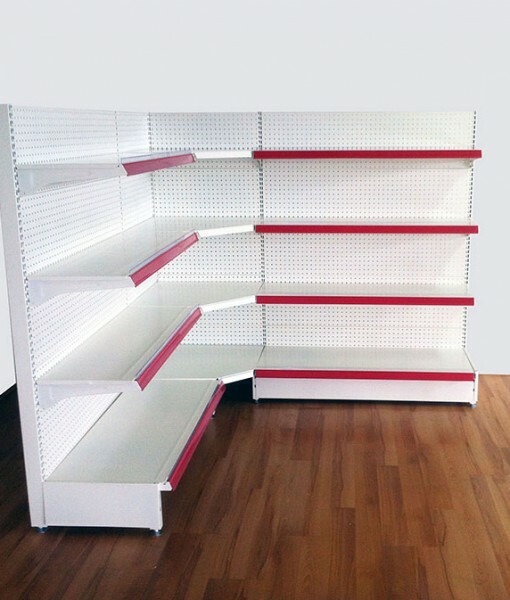 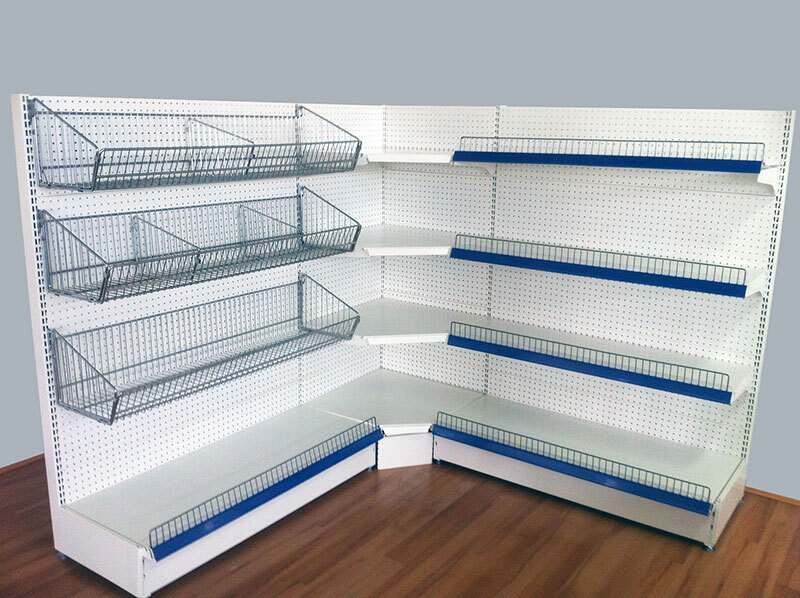 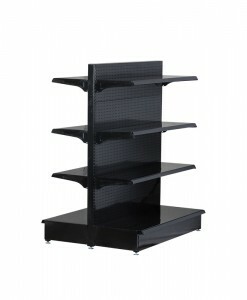 Tags: Retail Gondola Shelving, Corner Shelving, Display Shelving, Retail Shelving.